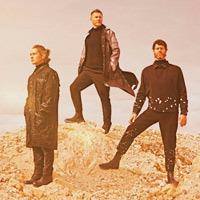 Take That will be performing 1 event in Middlesbrough on Saturday 1st June 2019 at the Riverside Stadium. Official face value from £55.00. Resale tickets from £67.76.